The Board of Directors is the governing authority for the Economic Development Corporation of North Simcoe (EDCNS). Appointees of the Councils of Midland, Penetanguishene, the Townships of Tay and Tiny serve at the pleasure of the municipality, usually for a 4‐year term on the Board. The remaining Board members serve a 2‐year term. Roy Ellis serves as a Commissioner on Huronia’s Regional Airport (CYEE). Roy is a seasoned corporate executive with over 30 years of McDonald’s experience in both field operations and Human Resources (HR). Starting in the restaurant on the ground floor, he worked his way up the corporate ladder advancing steadily into senior HR and general management roles. Roy had oversight for Canadian and U.S. HR and was the lead person charged with developing overall HR practices and policies supporting McDonald’s business venture into Russia. 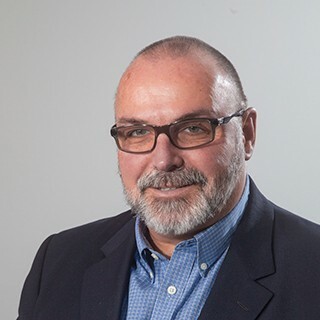 As General Manager, Western Canada, Roy led an organization of regional, multi-disciplinary staff with responsibility for approximately 450 Restaurants. Roy moved to Midland in 2005 and has focused most of his efforts on his Management Consulting practice, community engagement and philanthropy. Roy is a Certified Human Resource Professional (CHRP) and passionate pilot. Doug brings many years of experience as a corporate executive in the manufacturing sector in both Human Resources and Operations. He has been with Techform, a division of Magna Closures since 1991 and is currently in the position of Vice-President Compliance and HR. 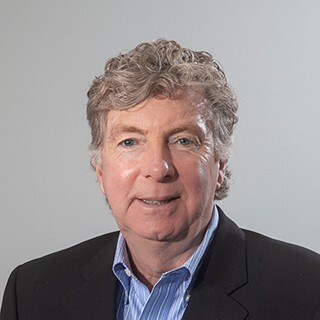 Throughout his years with Techform, Doug has played a central leadership role in the expansion and management of operations in Ontario, the United States and China. 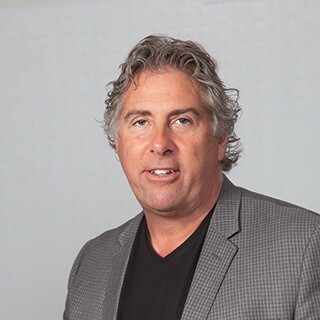 Doug earned his BA in Communication Studies at Wilfrid Laurier University, his Certificate in Human Resource Management and is a Certified Human Resources Professional (CHRP). Doug was also a member of Economic Development Association of North Simcoe (EDANS), a citizens group which helped frame EDCNS. Paul was born and raised in the community of Lafontaine in Tiny Township. For 50 years the Maurice family ran a dairy and cash crop operation. In 2014, the dairy sector operations transformed to a 26,000 square foot broiler chicken enterprise housing 29,000 chicks which uses an advanced heat exchange system from Denmark. Paul has been associated with a variety of agricultural and community committees, serving 18 years as Chairperson and Director of the Simcoe District Co-Op and Secretary-Treasurer for the Simcoe Milk Producers. 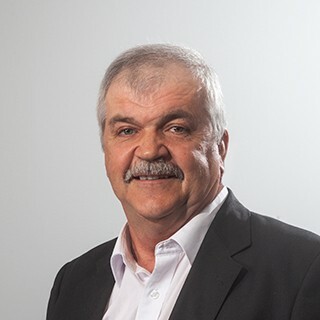 Paul served two terms on Tiny Township Municipal Council; four years as Councillor and four years as Deputy Mayor. He also served on the Tiny Township Volunteer Fire Department, finishing his career as Deputy Chief. He is active in the Church and community choir. 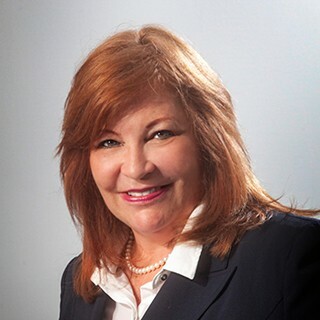 Sharon is a seasoned economic development professional experienced in international business and foreign direct investment as Trade Commissioner with the Finland Trade Center from 1995 to 2007. 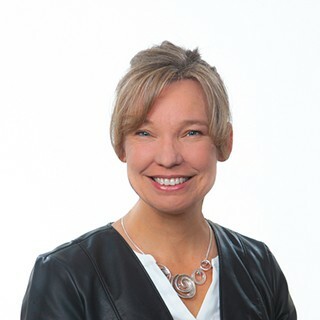 Sharon is Board Director at the Canada-Finland Chamber of Commerce and Xact Solutions Group, Inc. She managed the Economic Development and Innovation function supporting nine York Region Municipalities as Manager, Economic Strategy and Innovation from 2007-2012. Sharon was Director of an international business development firm, LS Market Strategy. Sharon graduated with a BA in Political Science and Economics and a Master of Library and Information Studies from McGill University. She completed the AMCTO Municipal Administration Program (MAP) with honors. 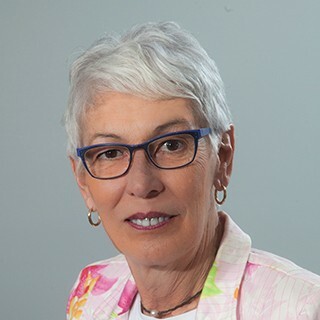 Cher Cunningham was elected to Midland Council 2018. Cher is an entrepreneur and Leadership Confidence Coach helping community leaders – entrepreneurs, politicians, volunteers – with the mindset, message and media training to make a difference. She offers workshops on mindfulness, managing anxiety, presence, storytelling, public relations, and confidence. Cher has taught online marketing and information technology for hospitality and tourism at Georgian College Barrie Campus and worked in website design, franchise coaching and communications. Cher and her husband are raising two grandsons and live in Sunnyside. 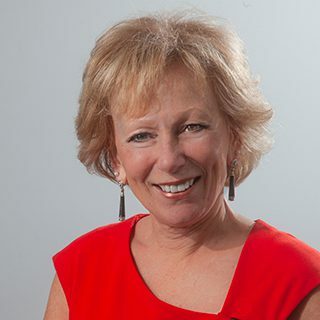 Kathy has assisted many private and public sector organizations to develop and implement plans to maximize human resource and strategic organizational effectiveness. Policy development, recruitment campaigns, development and delivery of skill enhancing workshops, outplacement services as well as labour market studies are all part of Kathy’s varied experience. She has worked with a number of executives during times of company growth, change, a union vote as well as a company sale. She speaks with many groups on a variety of topics and has traveled internationally – Michigan Governor’s Conference in 1999, and to England to present at the first Annual Deming Forum on quality in the year 2000 (resulting from her co-authoring a published text entitled “Total Quality – A Framework for Skills Development”). Kathy dedicates a great deal of her time as well to her community and has volunteered her efforts to a number of community organizations including Georgian Bay General Hospital Foundation, and Huronia Communities Foundation to name a couple. Kathy formed her own human resource management consulting practice in Midland, Ontario over 20 years ago and brings her 30 years of experience in the human resources field to clients across Central Ontario. Kathy is a resident of Penetanguishene. 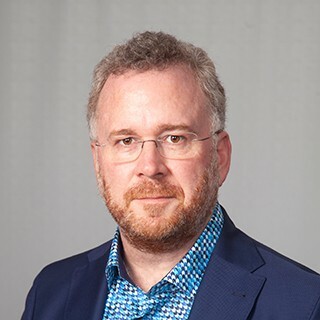 Brent has had a long, successful career in healthcare, culminating in more than 10 years with Johnson & Johnson’s pharmaceutical company; Janssen Inc. While there he was the Business Unit Director, Oncology as well as Director New Products and Director Business Development. He has worked in licensing and acquisitions at both the global and Canadian level. He has also had senior roles at Ortho-Biotech, GlaxoSmithKline and Essilor where he was V.P. Ontario. Brent also owns a healthcare consultancy. Brent has managed businesses with revenue more than $70 M per annum. Much of his career has focused on innovative therapeutics for cancer patients. He retired in June 2017 with his wife Barbara to their cottage in Tiny Township with their dogs Digby and Gina. They have three children who live in Toronto and Vancouver. Brent looks forward to leveraging his competencies in identifying opportunities and creating plans to capitalize upon them, and believes growth is always realized, formally or informally, by this process. He looks forward to putting these skills to good use supporting the goals of the Economic Development Corporation of North Simcoe. Robert joined the Township of Tay as their new CAO in October of 2013. Robert came to the Township from the County of Simcoe where he was the Manager of Economic Development and was hired to establish the County’s new economic development office in 2009. 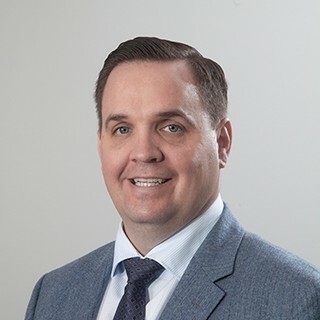 Prior to that, he spent eight years as Manager of Economic Development for the City of Orillia and 3 years as the Managing Director for the Downtown Orillia Management Board (BIA Association). Robert also spent 5 years as Manager of Marketing Services for Pro-Pharma, one of Canada’s largest contract pharmaceutical sales company and 6 years in Federal politics as a Regional Organizer in Ontario. Professionally, he was the lead facilitator in the creation of the Lakehead University – Orillia Campus, as well as led the negotiations to bring TeleTech Canada to Orillia. Robert is a Past-President of the Economic Developers Council of Ontario Board of Directors (EDCO). He was the founding President of Ontario Lake Country Tourism Marketing Consortium and is a past member of the EDCO Tourism Committee. In his community, Robert spent 4 years as President of the Orillia Figure Skating Club and served on the executive for 7 years in total. He has also been a volunteer coach for Minor Soccer and Girls Minor Baseball and still coaches his daughter’s ladies’ He is the proud father of two grown girls. Debbie was re-elected as Town Councillor in 2014. She owns a book store and has been a Penetanguishene resident for 21 years. Debbie served as the President of the Penetanguishene/Tiny Chamber of Commerce, Chaired the Millennium Project (Kitchi Statue) and played an active role in many community events. Educated in print journalism, Debbie was a reporter covering federal, provincial and municipal politics. She is the proud mother of triplet sons and grandmother of two toddlers. 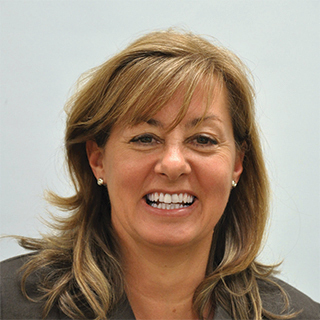 Lois owns and operates her own commercial real estate development, management and brokerage companies in Simcoe County. Her background includes planning positions with provincial and municipal governments, as well as senior sales, marketing and leasing positions with national and international commercial real estate organizations. Lois has supported the community through various volunteer activities over the twenty years she has been residing here. 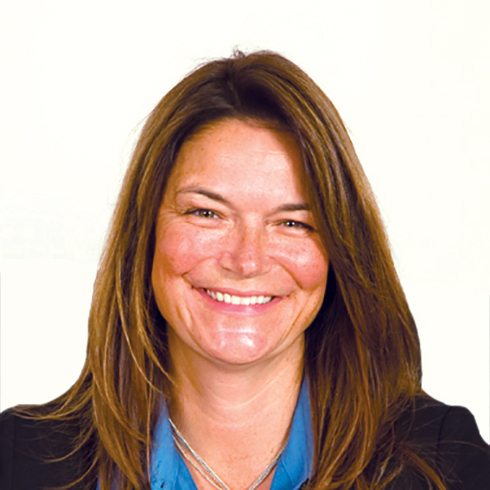 She has a degree in Urban and Regional Planning from the University of Waterloo, is a licensed real estate broker, and delights in the great boating experiences offered by Georgian Bay. Mark is the General Manager of North Simcoe Tool and Manufacturing. He has a technical background in manufacturing and has worked in the manufacturing industry for over 25 years. Prior to that, he had significant experience with business systems and IT systems for a major national utility company. Mark holds a Bachelor of Mathematics from The University of Waterloo and is a licensed Tool & Die Maker. Chris is General Manager of the North Simcoe Community Futures Development Corporation (NSCFDC), an organization supported by the Federal Economic Development Agency of Southern Ontario serving the Towns of Midland and Penetanguishene, the Townships of Springwater, Tay and Tiny, and the Beausoleil First Nation located on Christian Island. NSCFDC supports local economic development by providing entrepreneurs with access to capital – administering a $4-million dollar local investment fund, business coaching and mentoring, as well as assisting in the development of strategic plans for local municipalities and organizations. 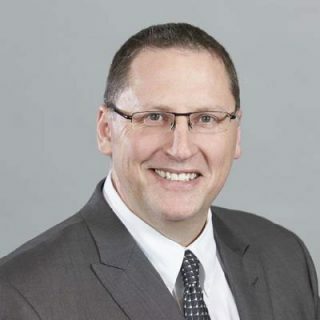 Chris holds an Honours Bachelor of Arts in Political Science and Economics from Wilfrid Laurier University, as well as a Graduate Certificate in Project Management from Royal Roads University. Other duties as required by the Board.